At Peter Warren Honda Sydney dealership, we are able to offer our customers a number of stress-free, personalised car finance and insurance solutions. Whatever your needs and budget, our friendly team can help. 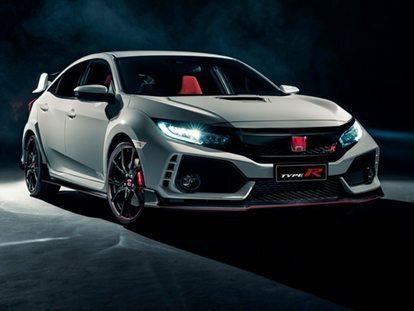 Whether you’re buying for yourself or your business, Peter Warren Honda Sydney has a tailored Honda financial solution to get you into your New Honda,Used Car or Demo Honda sooner. When it comes to safeguarding your investment, Peter Warren Honda has you covered. Through Insurance, we are able to offer six cover options: Motor Vehicle, Motor Equity, Loan Protection, Business Loan Protection, Purchase Price, and Tyre and Rim.